The Muthanga movement began as a protest against eviction during the 1960s. Various tribal leaders have pointed out that in the decades since then, the Congress has done little to solve the issue. Ahead of the elections, Mongabay published a deep dive into the crisis that Punjab’s farmers are facing. Punjab has seen over 16,000 farmer suicides since 2000 and loan waivers do not seem to have halted them. The article discusses the misguided reasoning behind the government’s decisions; how the lack of a solid support price implementation hurts farmers; and the lack of adequate water and power supply infrastructure. Sangeeta Shroff, professor, Gokhale Institute of Politics and Economics, Pune, and currently incharge of the institute’s Agro-Economic Research Centre has attempted to explain the cause of the agrarian distress. 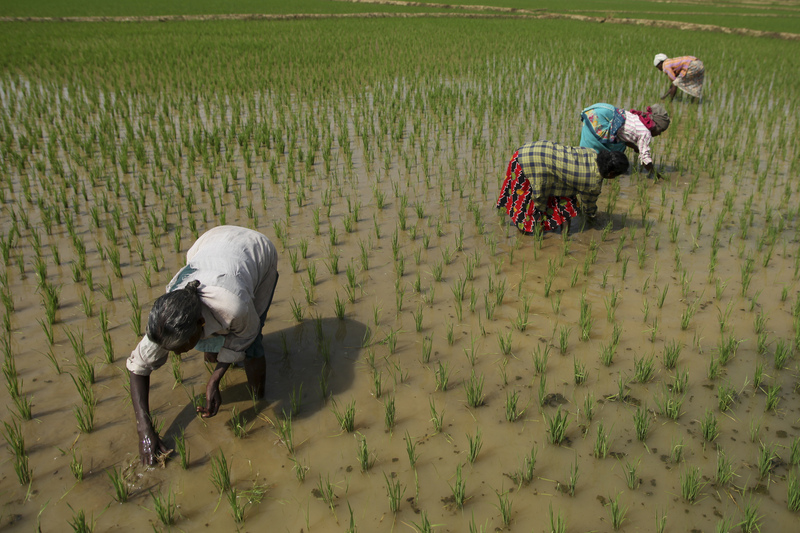 Writing for the Hindu Policy Centre, she analyses statistics about gross irrigated area and returns from major crops. “The agricultural sector is characterised by disguised employment with limited job opportunities outside agriculture which are mainly informal in nature. 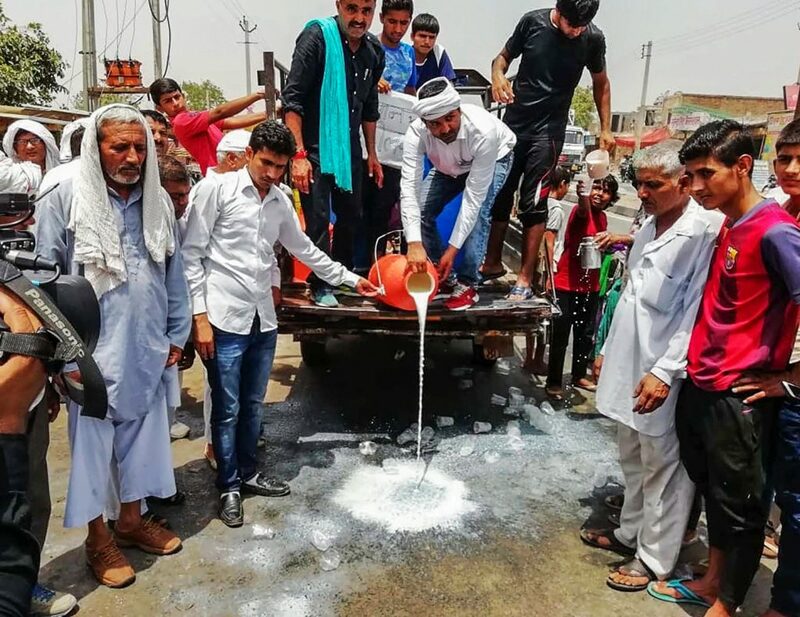 This state of affairs has finally led to schemes like PM-Kisan which provide a desperate attempt to somewhat salvage the situation.” Read more here. Census 2011 data revealed that women form almost 70% of the internal migrant community. Two researchers, Annette Francis and Dheeraj Dubey, discuss why migration is such a central issue when discussing women labour participation rates. How much is a woman’s labour worth? In her article for The Wire, it becomes clear that women cooks are being exploited to execute the gendered nature of their work. Their wages are often not even seen as wages but simply “honorariums”. The situation is particularly bad in Northern states like Haryana or Punjab, where these workers often receive less than Rs 2,000 a month, almost a third of what their colleagues receive in states like Tamil Nadu. Five months ago, Maneka Gandhi, along with the National Commission for Women (NCW), ordered a probe into “the widespread allegations of sexual harassment in All India Radio stations”. In the intervening months, despite orders to the president of Prasar Bharati to take action, there have been no concrete actions. It is unclear whether the hearings have led to anything at all. The unions have asked the NCW to take up the cases again as one survivor has promised to go on a fast unto death if she doesn’t receive justice by April 15. 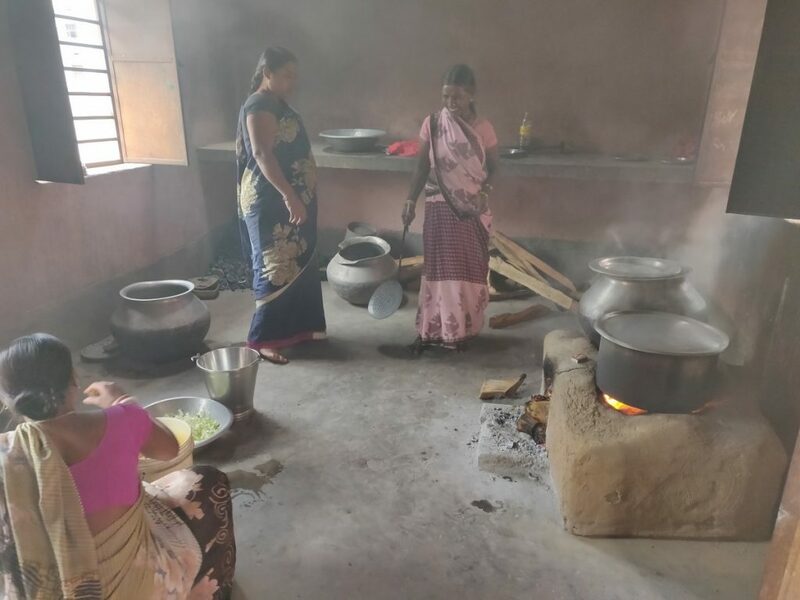 Cooking large quantities of food on a mud stove leads to severe health hazards for mid-day meal cooks. This is almost a third of the total workforce. BSNL’s employees have complained for years that the government is purposely hobbling the company, looking to shutter it in the future. For the first time, in February, the company hasn’t been able to pay salaries on time. Even the salaries of subcontractors for BSNL have been delayed. Two stories discuss the underappreciated facets of Indian elections. The first, from Reuters, looks at the work-from-home contractors who stitch flags and other garments. Political parties pay them a terrible wage while boasting about how they will improve these workers if they get elected. T-shirt manufacturers that sell Modi t-shirts are apparently doing well, but many of the women who stitch flags get Rs 120 for 1,000 flags. The second story is from Scroll, charting the roles of the millions of people who need to do their job to ensure that the election happens. The latest report from the Election Commission puts them at around 5 million strong including election officers, surveillance teams, etc. These are often government workers with other duties who take up additional responsibilities for the 45-90 day period around the election. 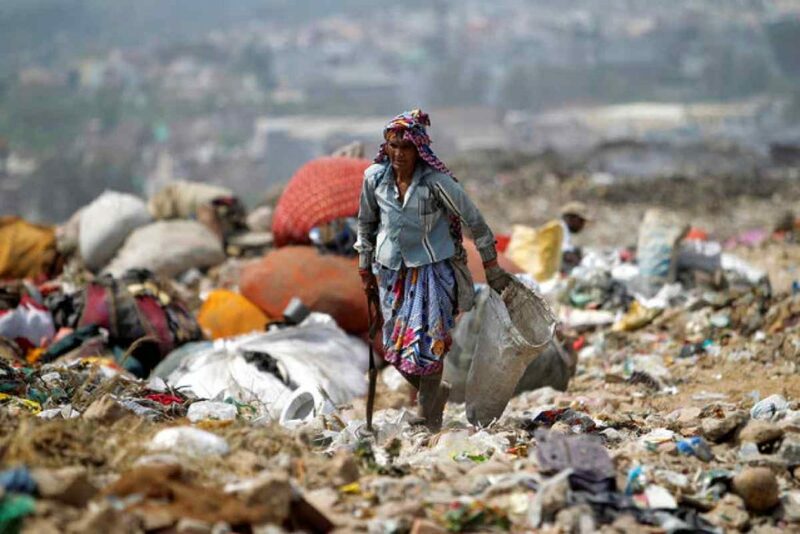 She works as a wastepicker, collecting waste from the city’s streets. Valli is one among many thousands of people who live in Mumbai who aren’t able to participate in the elections because they lack proper documentation. This is inordinately felt by women from marginalised communities like Denotified Tribes. The Modi government has tried to stop labour data under the Mudra scheme from coming into the public domain, allegedly because it does not match their expectations. The Telegraph reports, “Modi, who has been focusing on national security on the campaign trail, cited Mudra in an interview with Republic TV last week and suggested that at least 4 crore people had taken money for the first time and “they must have started some employment, they must have employed somebody”. Ahead of the upcoming Argentina elections, thousands of protestors marched through Buenos Aires to protest the government’s austerity policies. “We cannot afford to pay for the electricity or the gas. Before, people in my neighborhood used to do small jobs like gardening, but now that’s gone, because the middle class is collapsing — the increases are also affecting them,” said one of the many protestors to France24. How “Equal Pay For Equal Work” Excludes People Who Live With Mental Illness Like Me: An important read because it examines how the call of “equal pay for equal work” leaves out people who live with mental illnesses, chronic illnesses, and disabilities. Read more here.